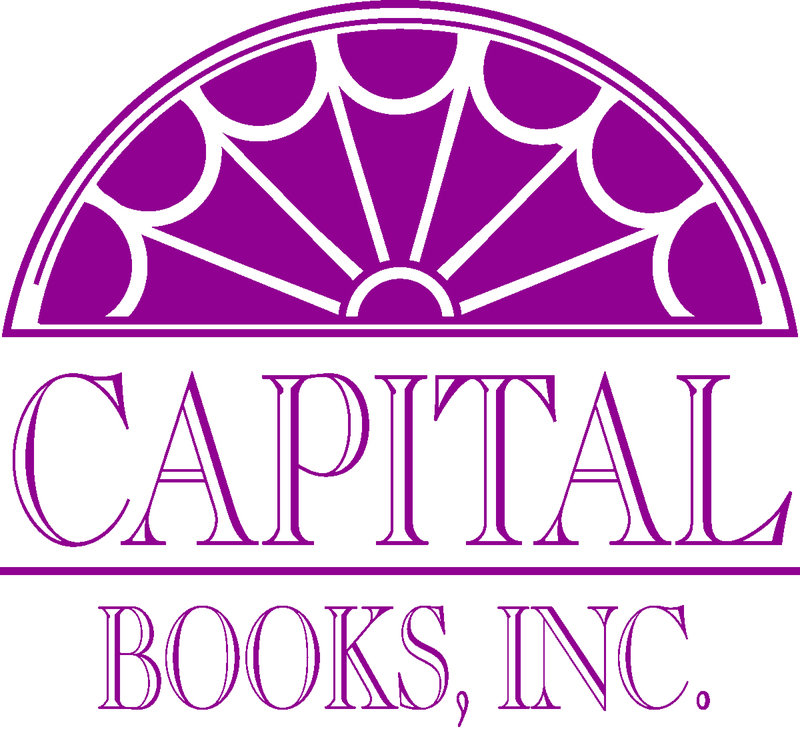 Capital Books, Inc., is a general trade publisher founded in 1998 and located near Washington, DC. 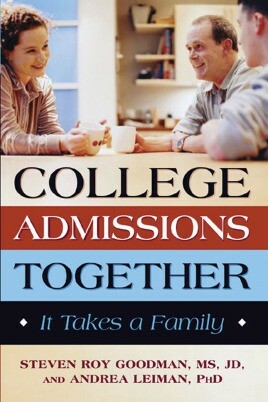 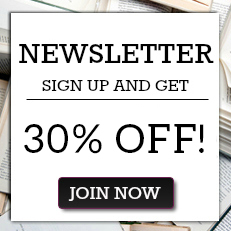 They publish a select range of non-fiction titles that promise general and specialist readers alike the "inside information" they need to succeed in their personal or professional lives. 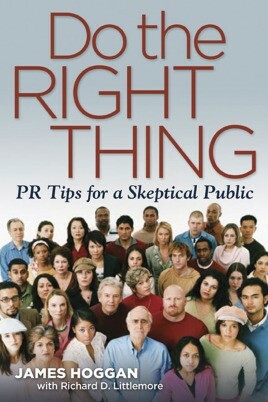 Their mission is to publish authors whose information and insights can revolutionize the reader's life.